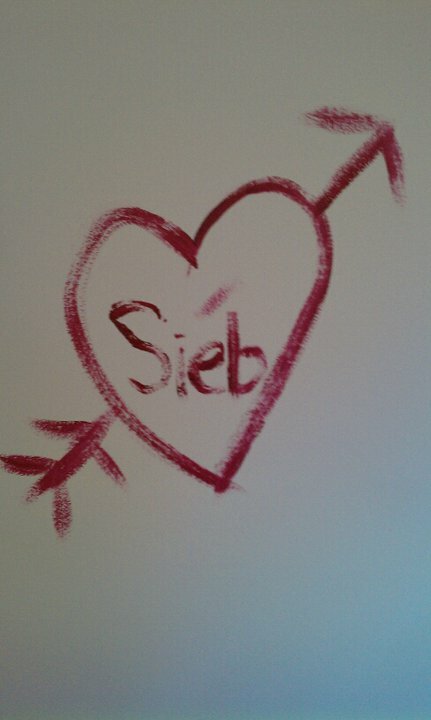 When Justin and & I first painted our apartment, I drew this on the wall. He can be so cute sometimes most of the time! Next Post You Can Help Indy SOW Win a New Toyota!